Purchase this product and earn 15 Rider Points! Earn up to 15 Rider Points. SKU: EJ220. 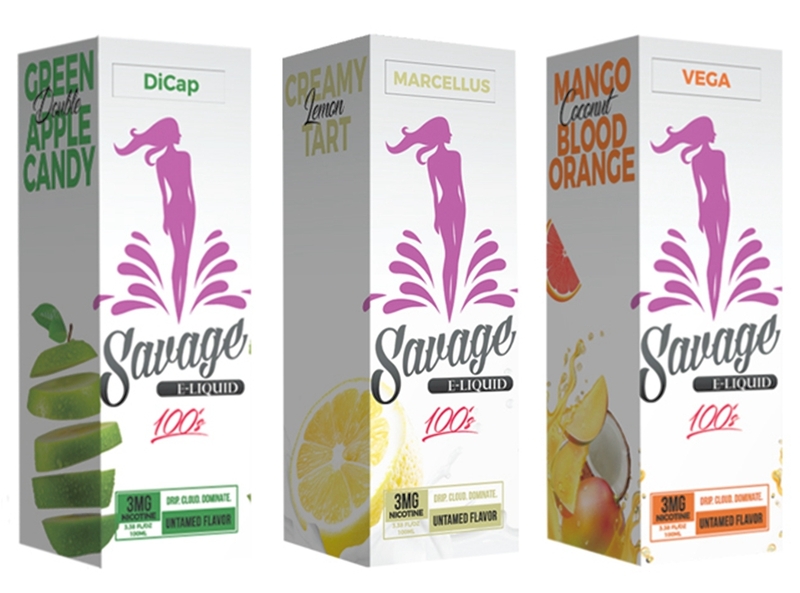 Categories: E-Juice, E-Juice Sizes, 100mL E-Juice. Tags: 100ml, e juice, shijin. Tortoise Blood started from humble beginnings and quickly rose to become one of the leading blue raspberry green apple sherbet flavors in the vape industry winning best e-liquid at ECC Ontario 2017 & 2018. On the inhale, you get a nice mellow tone of crisp green apples. After your tastebuds get hit with green apple you will then experience a combination of blue raspberry and creamy sherbet. 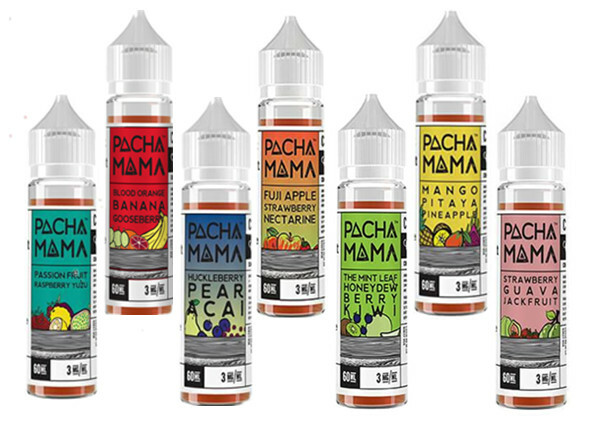 This complex flavor is the perfect all-day vape; it’s balanced flavor flavor profile makes this ejuice not too sweet but just sweet enough to satisfy any vaper looking for a nice refreshing fruit flavor. Peaches and mangoes perfectly infused to create a delicious slushy treat. Nothing beats the smell of freshly baked cinnamon rolls glazed over in icing but we took cinnamon buns one step further by topping it with a decadent creamy vanilla ice cream. Dragon Cloud is the perfect e-juice for vapers’ who enjoy a nice hot savory vape; with the bold flavors of cinnamon balanced out with the sweetness from the frosting and the creaminess from the vanilla ice cream, it is the perfect juice to satisfy any sweet tooth cravings. Tortoise on Ice will satisfy any vape enthusiast who are into fruit flavored menthols. 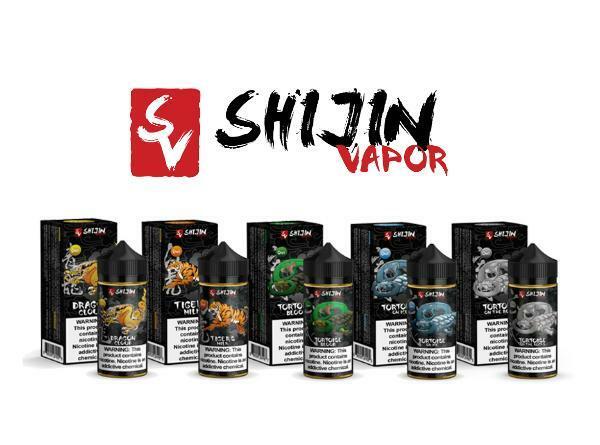 Even with the noticeable menthol kick with each inhale, you will still have the full flavored experience of the green apple-blue raspberry sherbet that our Shijin Vapor supporters have grown to know and love over the years. Tortoise on Ice was the final Tortoise Blood ejuice rendition to complete what we call “The Tortoise Trio”.